Bright Kids is a full-service tutoring and publications company specializing in test preparation and subject tutoring. We focus on a high-quality service paired with advanced technology to produce an unforgettable experience. We provide diagnostics, assessments and mock tests for a variety of different public and private exams. Public Schools Exams include: NYC G&T (OLSAT & NNAT2), Common Core Standardized Tests (ELA & Math), Stanford- Binet and CogAT , Specialized Middle School exams like the Nest+m, and LAB, as well as Hunter High School, and SHSAT. Private Schools Exams include: ERB Tests such as AABL, WPPSI-IV, WISC-IV, CTP-4 and ISEE, Terra Nova and SSAT. 1:1 Subject Tutoring in any subject. Our small group classes starting late summer include Coding, 3D Gaming and a Back to School STEM Class for students 10=14 years old. We have an assortment of school services including: after school programs, in-school test prep and consulting, bulk publication ordering and FREE school seminars! 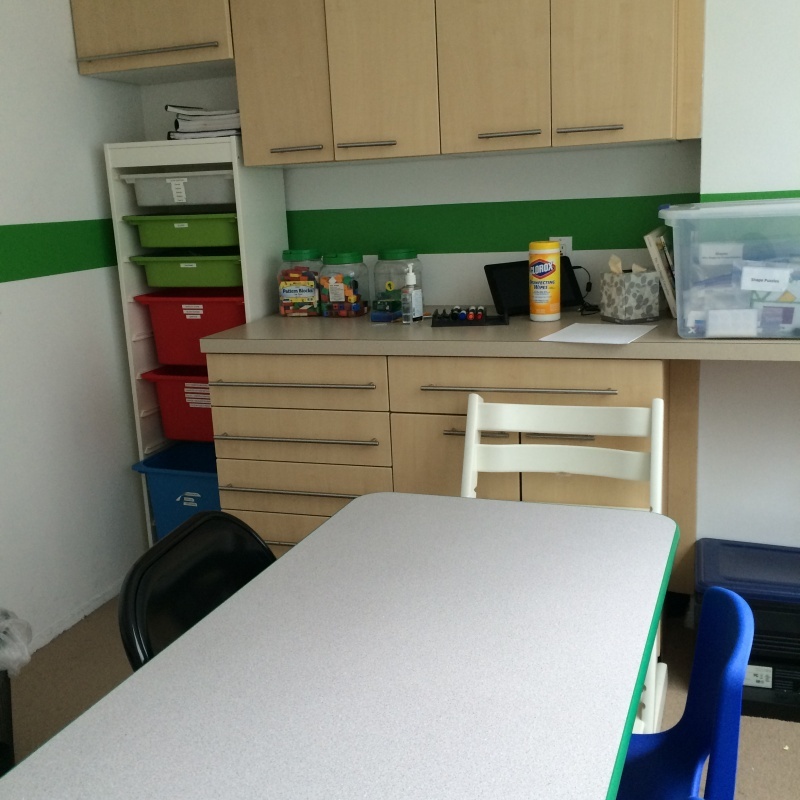 Our 1-on-1 tutoring program is the best option for families that value convenience and privacy. Scheduling is flexible and there is no minimum session requirement. Tutoring can be scheduled at your home Monday through Sunday between the hours of 8:00am-8:00pm in one to two hour blocks. 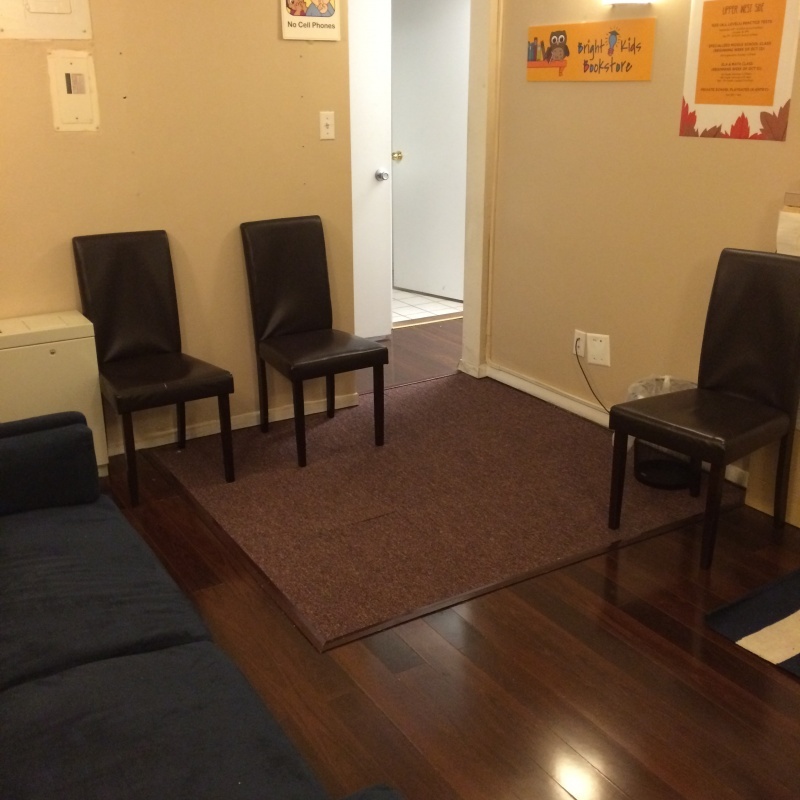 The ability to hold tutoring in our tutoring offices is also available depending on room availability. Session reports are provided, so parents can keep track of their child’s progress. Areas served include Manhattan, Brooklyn, Queens, and certain sections of Long Island, Staten Island, and north New Jersey. During the summer months, tutoring is available in the Hamptons and surrounding towns. Please contact our office to discuss tutoring rates and scheduling options! Our classes are designed to strengthen various test-taking strategies and skills that will be useful through many of the various exams. Through the use of test specific materials, students will explore various strategies such as time management, working through unfamiliar problems, tips to approach the various sections, and more! 1-on-1 Bootcamps™ are an excellent way to provide your child with the individualized support of one-on-one tutoring within the structured environments of one of our offices. It is one of our most budget-friendly options, saving families up to 30% compared to our general tutoring, and includes many of our proven test preparation books. 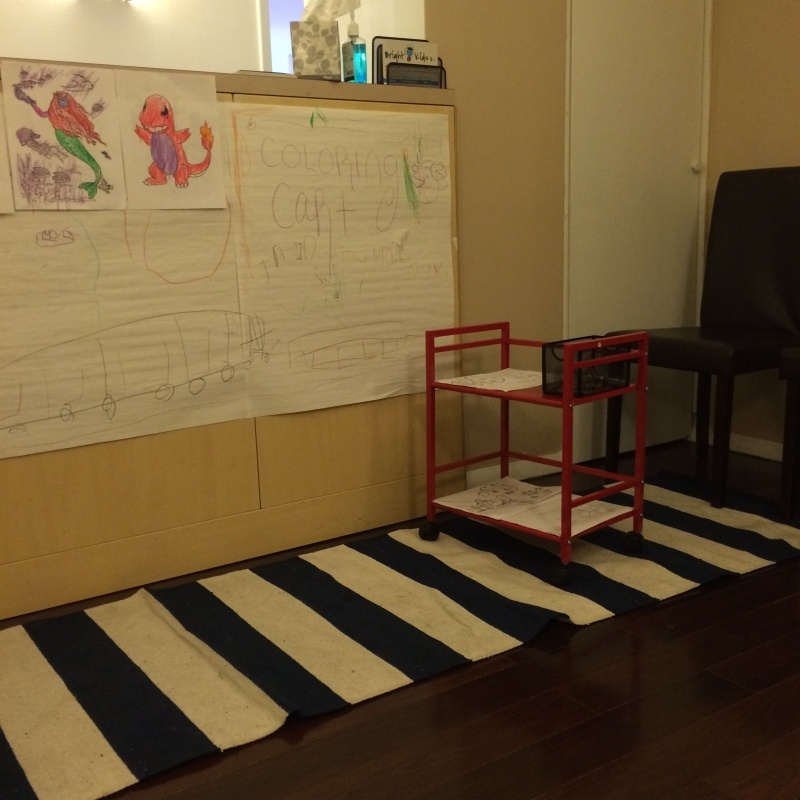 These sessions begin with an initial diagnostic, so that our Curriculum Team can create customized session content. Session reports and preparation books are also included in the Bootcamp™, so parents can support their child’s learning at home. This one-of-a-kind program is offered in-office only for students ages 3-5, who are looking to begin early preparation for the Gifted and Talented, Stanford Binet, and other Private School entrance exams. Rather than diving right into the content that is seen on the exams, one-on-one Skill Builder sessions help give children a strong foundation to better understand how to approach actual test questions. Many children have not been exposed to the rigor and difficulty of these exam questions, so having a strong foundation will help them to excel even more. 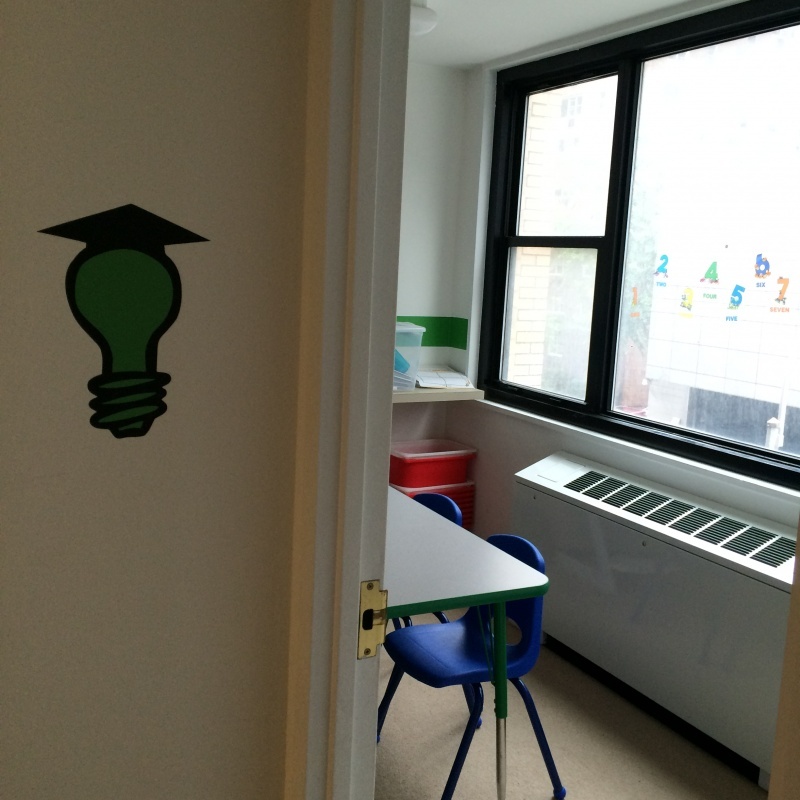 We provide both 1:1 and small play group options to prepare students for their private school admissions visit. The purpose of the Bright Kids Private School Admissions and Interview Evaluation is to assess a student's general skills in a wide variety of contexts, and touches upon content areas covered in formal and informal school interviews. The Bright Kids Private School 1:1 Tutoring program is meant to help students build the various skills they will need to do well during the evaluation process. This program exposes your child to all the activities they might encounter during the admissions process; sessions utilize a variety of educational games, puzzles, and manipulatives to target these key skills in a fun and engaging way. This program focuses on foundational skills that students need to excel in Kindergarten. Designed for students ages 3.5-4.5, this program focuses on concepts such as verbal skills, comprehension skills, and basic math concepts, to ensure that your child is not behind when entering this critical year of school. Bright Kids is a full-service tutoring and publications company specializing in test prep and enrichment tutoring. We focus on a high-quality service paired with advanced technology to produce an unforgettable experience. 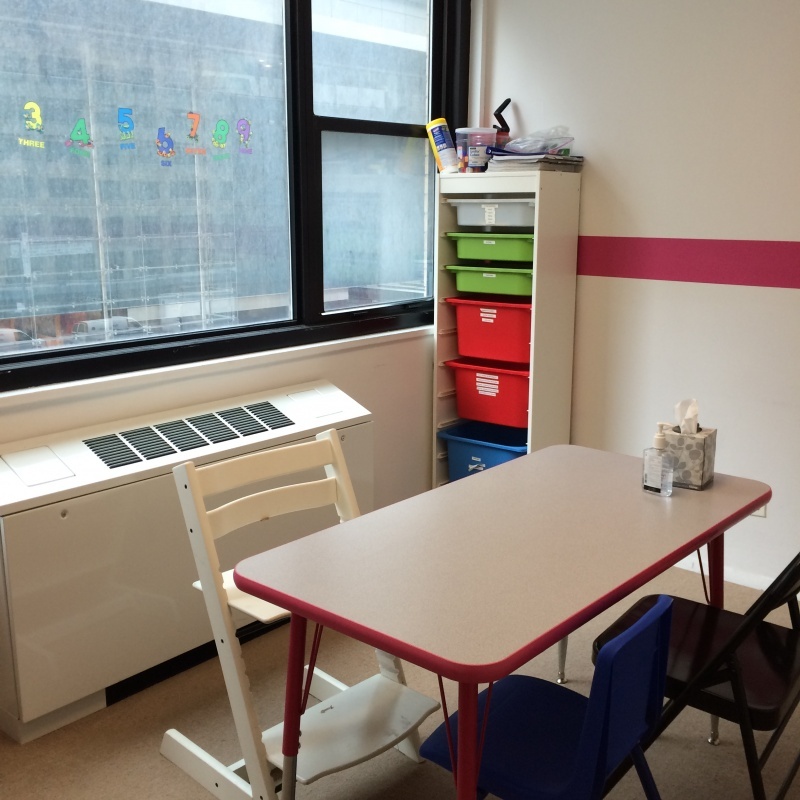 Bright Kids offers one-to-one options as well as small group classes and workshops. Each program typically begins with an assessment or diagnostic to determine a student’s strengths and areas of improvement. The evaluations team then uses the results of the assessment to help build a customized curriculum for each student. Danielle Kelly studied English and American Literature at New York University's College of Arts and Sciences. As a member of America Reads/America Counts, she spent four years working alongside a veteran teacher in a pre-kindergarten classroom, where she helped develop curriculum, lead group lessons, and engage students one-on-one. Danielle has been with Bright Kids for six years as a lead educator and administrator, developing engaging content and curriculum for K-8 tutorial sessions and publications. As an expert on K-8 New York City exams and standards, Danielle enjoys every minute of being a resource for both families and educators. 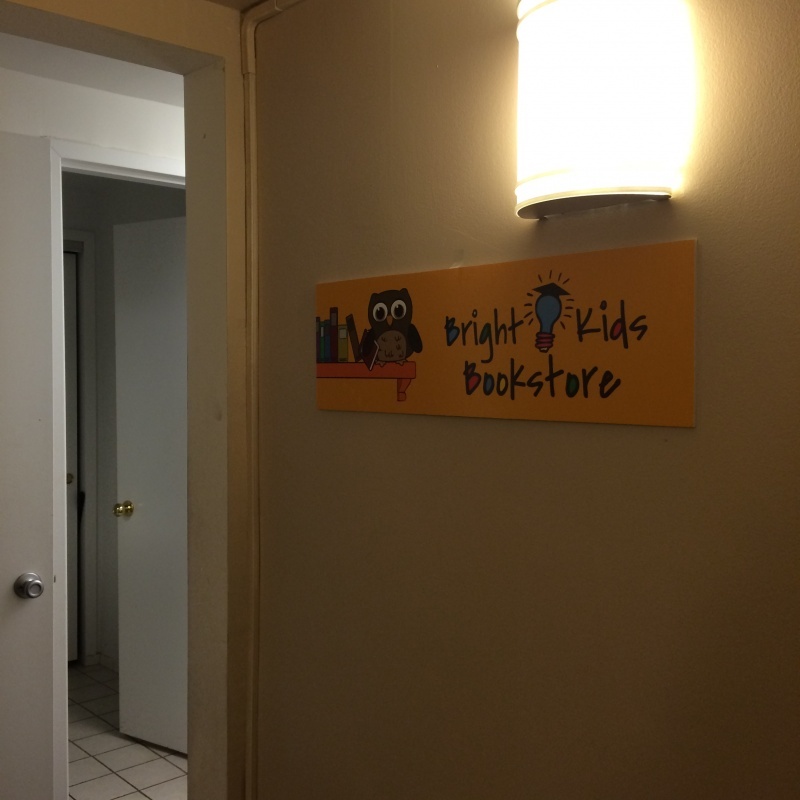 Contact Me About Bright Kids, Inc.